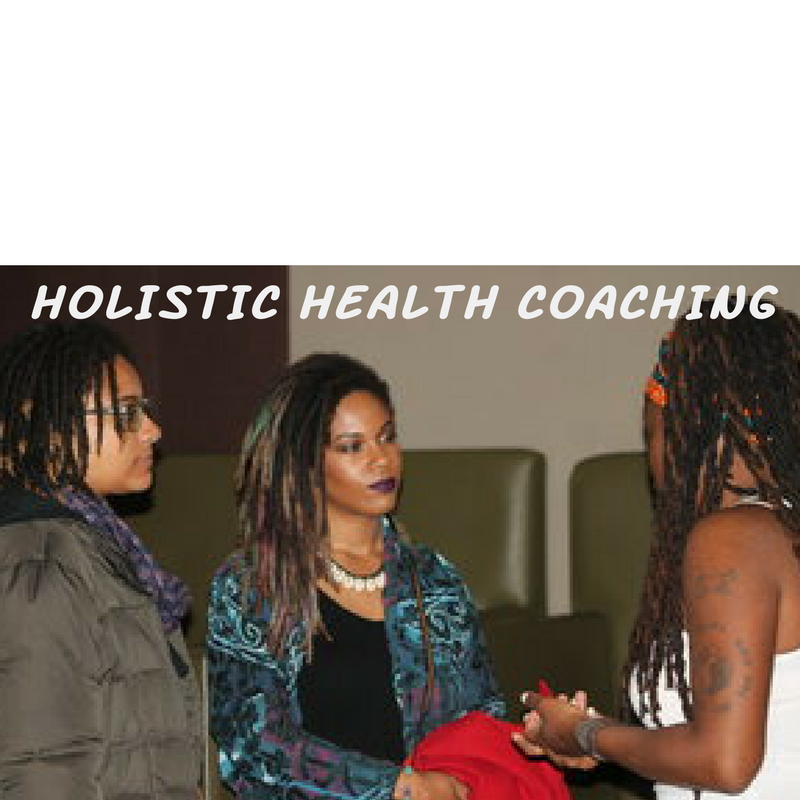 My name is Khetnu Nefer, and I provide comprehensive and caring services to assist with various women's health issues to include Stress, Fibroids, PCOS, and Infertility. My goal is to gently restore the natural functions of the body and to support my clients on their path to wellness. I tailor each program and service to fit your individual needs. I will help you to cleanse, detoxify, nourish, and restore your body to help you achieve your desired state of wellness. Ladies,Get ready to take control of your health and wellness. At A Soulful Touch Wellness, you have the opportunity to unwind, relax and de-stress in the comfort of your home, office, business, spa party or retreat. Honor "yourself" with a massage, body treatment, reiki, or yoga session, just to name some of the amazing services that I offer. It is my pleasure as a mobile holistic health center to bring the experience to you. All you have to do is decide when you are ready to begin to receive the gift of healing. I provide all of the equipment, supplies and products. My holistic health regimen treats the whole you; your mind, your body and your spirit. Are you looking for quality and effective holistic health care products? I provide a variety of hand crafted remedies to include my artisan herbal teas, aromatherapy roller blends, and more. LaDawn "Khetnu Nefer" Frasier is a multi-passionate women's holistic health coach, who is dedicated to helping women overcome issues with their womb. As a uterine cancer survivor and a woman living with PCOS (poly cystic ovarian syndrome) she knows first hand how important holistic health is in helping women to heal themselves. This blog chronicles her health journey as well as provide tip and tools for others to utilize on their holistic health path. From Corporate Chair Massage to the traditional Swedish Massage, we offer a range of various massage modalities that will not only pamper you, but put your mind and body at ease, all in the comforts of your home or business. "You haven't had a massage until you've experienced A Soulful Touch." Join our massage membership club and save!